Partnering with Toyota Racing gives brands access to one of the largest manufacturing and distributing networks in the USA. A Toyota Racing partnership can provide the opportunity to start a business relationship with Toyota Motor Corporation. An affiliation with Toyota Motor Corporation gives access to a wide array of business networks across the globe. Toyota Racing can give you access to like-minded, C-level decision makers. 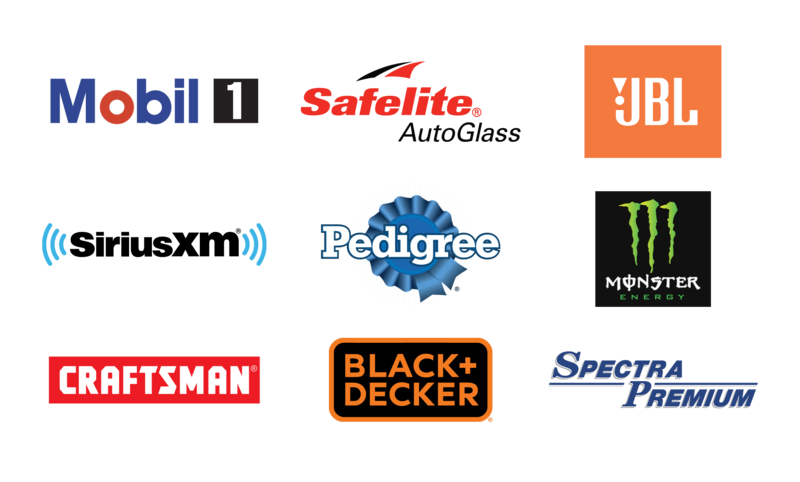 NASCAR offers a massive variety of Fortune 500 companies that allows brands the potential to strengthen business relationships as well as create new ones. Make deals over the roar of engines. Network in the garage. Toyota can make these meeting happen.